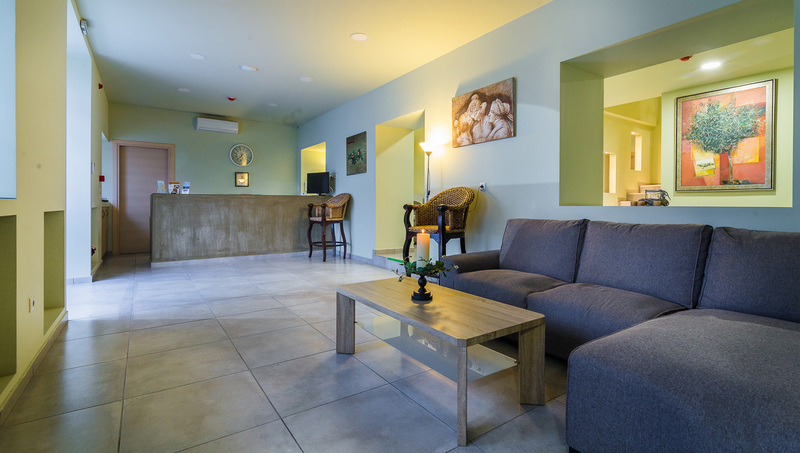 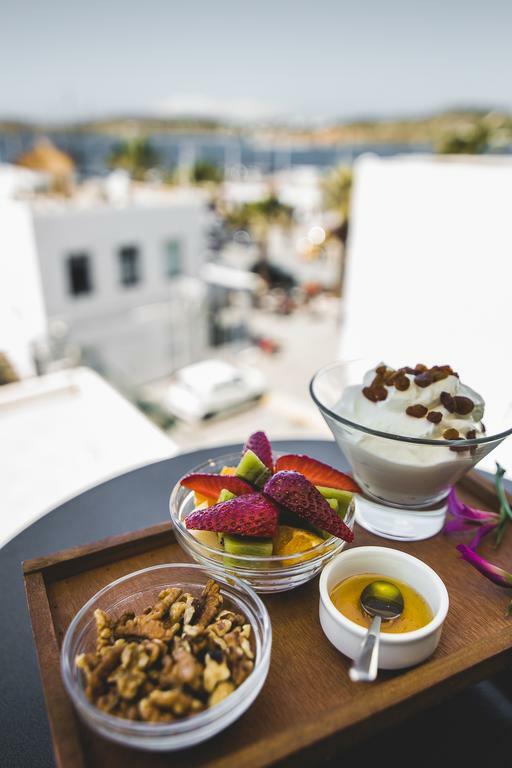 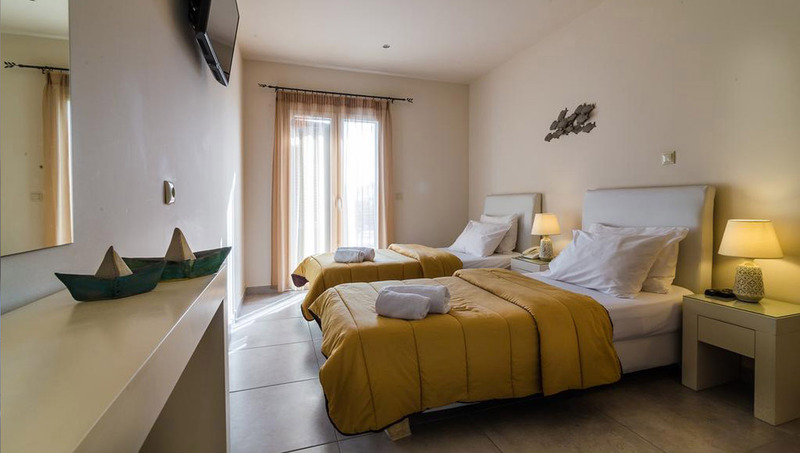 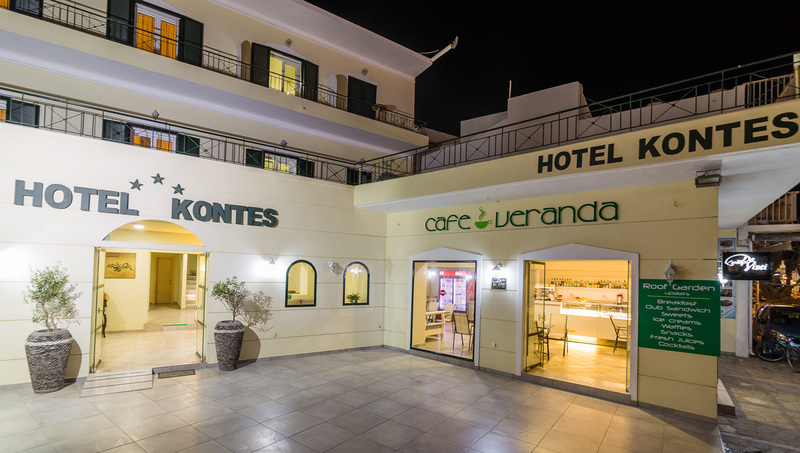 The triple rooms of Hotel Kontes have one double bed or 3 single beds – you can choose according to your preferences – all in contemporary style. 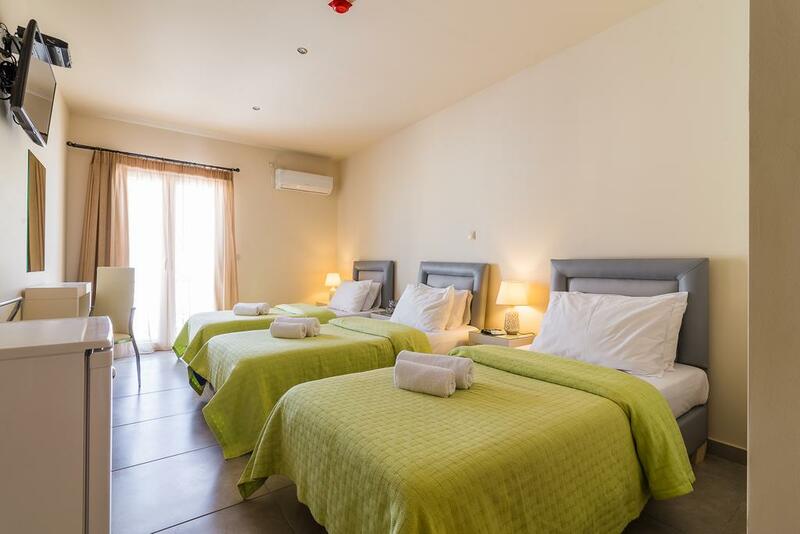 All rooms are equipped with A/C, 32΄ TV, refrigerator, coco mat linen, free WiFi, bathroom and hairdryer. 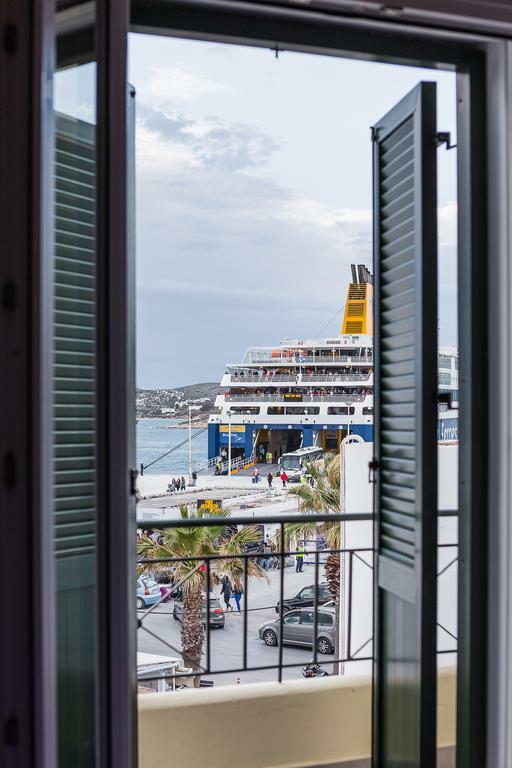 The double rooms have balconies with view to the sea, the central square or the old town. 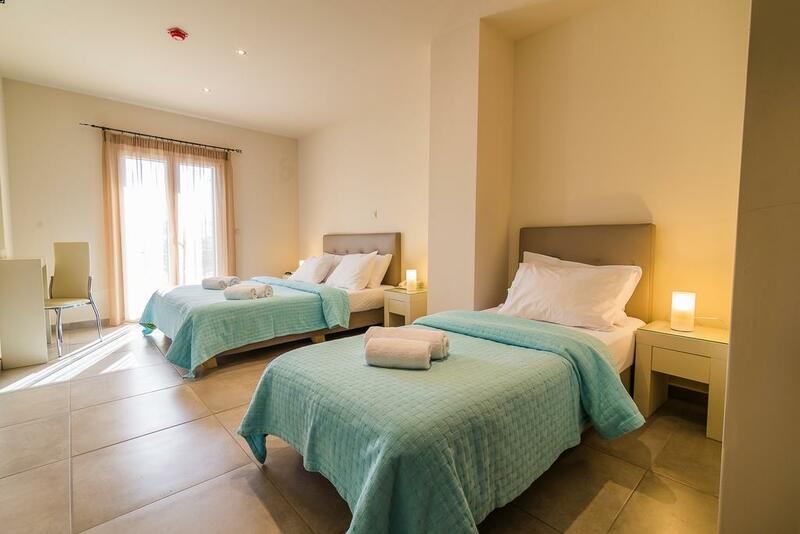 One of out triple rooms can accommodate people with disabilities. 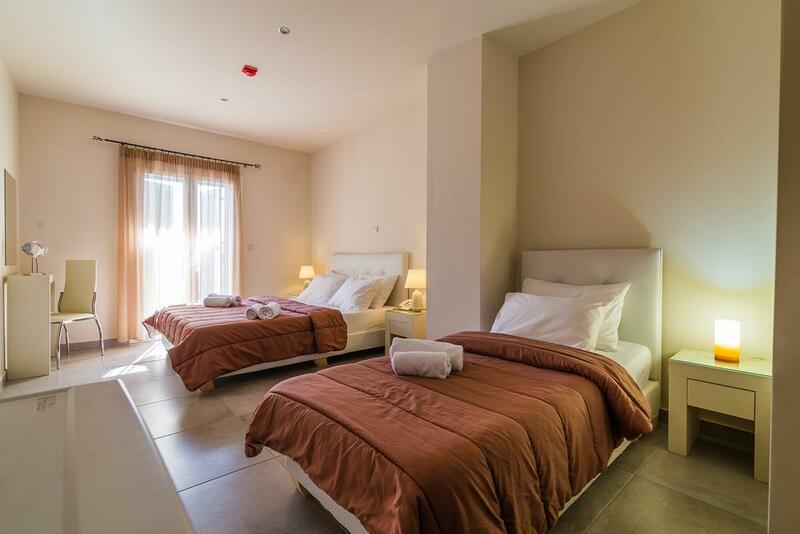 It has all the amenities needed in order to provide the best accommodation conditions.